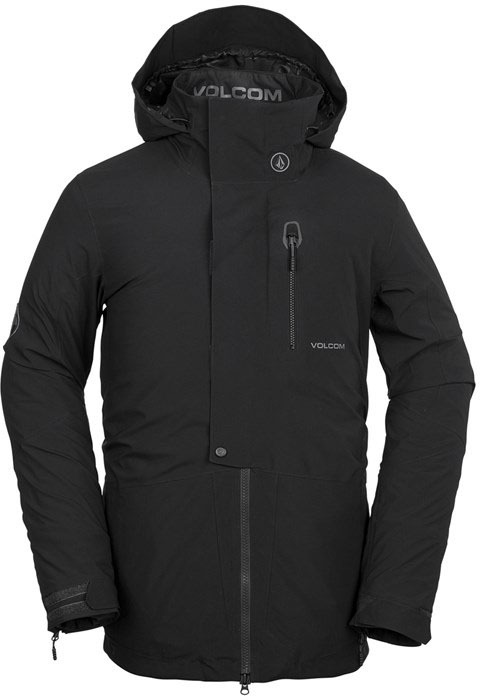 The Volcom BL Stretch Gore-Tex Jacket is one of the few articulating hood jackets Volcom makes and I think the only one in Gore-Tex. The stretch tech isn’t really necessary but man is it nice to have. It also is super quiet compared to other Gore-Tex Shells. The Volcom Stretch Gore-Tex Jacket offers stretch in a two-layer as well as some added features that you usually don’t see with a technical shell at this price. We try to get as many images of the Volcom BL Stretch Gore-Tex Jacket, but forgive us if they're not all there.